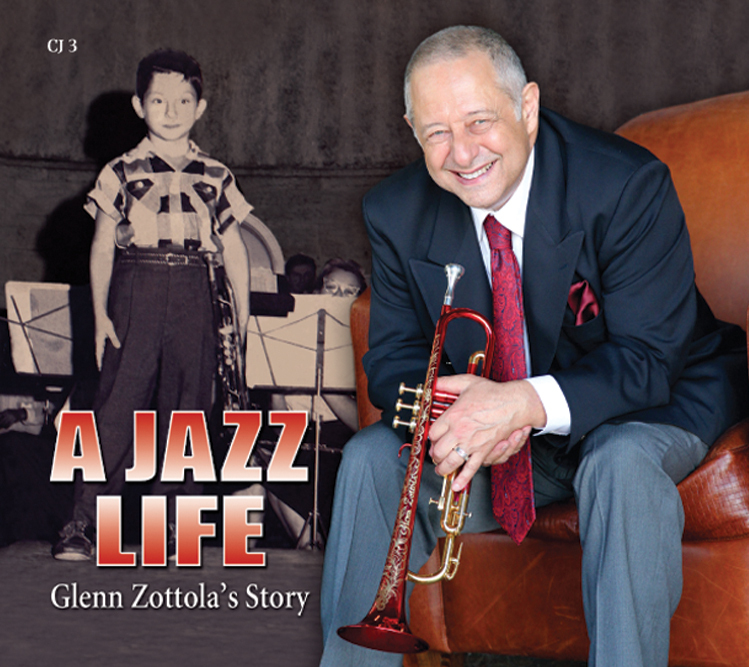 Glenn Zottola “A Jazz Life” 57th Awards Grammy Entry. My “Jazz Life” album is entered in the historical category for the 57th Grammy awards. This is an anthology of tracks from over 50 albums over 50 years including 20 time grammy winner Chick Corea , Peggy Lee , Steve Allen , Suzanne Somers , Zoot Sims , Milt Hinton and many more along with concerts at Carnegie Hall plus all my current tribute albums Charlie Parker, Clifford Brown and Stan Getz. 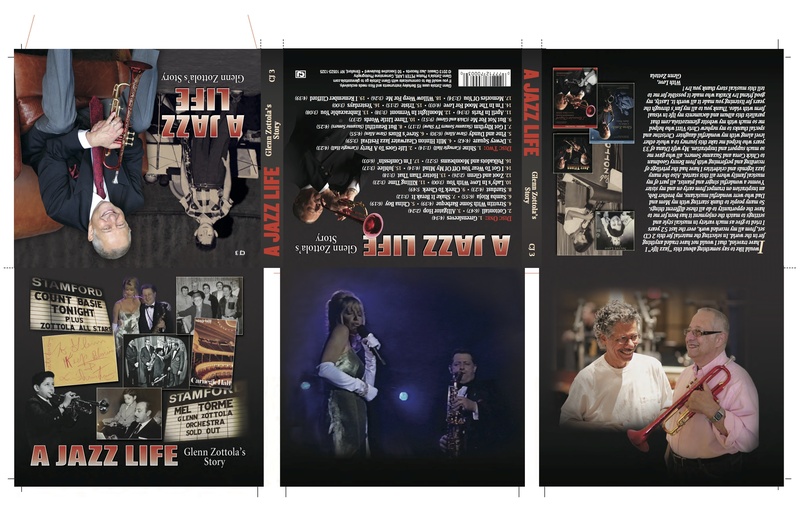 My life’s work in jazz a 2CD set with a 10 page booklet by acclaimed jazz and film writer Scott Yanow author of 11 books on jazz. Available to listen on iTunes and CD Baby which I will post in October when voting starts. Glenn that’s magnificent so proud of you. You’ve earned it enjoy it.